The entire store is on sale! You can get extra 20% off with no minimum and no exclusions with the use of the coupon code at checkout in Shoe Metro. Click "Redeem Now" to log onto the online site of Shoe Metro to view more. 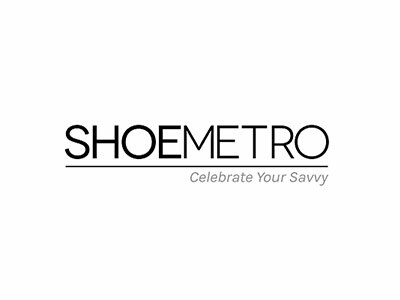 Sign up and take 10% off your next order at Shoe Metro. No code required. Restrictions may apply. Click "Redeem Now" to view more promotions. Enjoy high style heels and save an extra 40% off heels by Vince Camuto, Michael Michael Kors and more with code at checkout at Shoe Metro. For more information, please click "Redeem Now". Enjoy 10% off order with code when checkout at Shoe Metro. For more information, please click "Redeem Now".